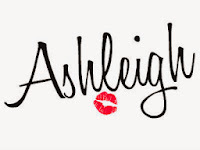 Who doesn't love to win some fabulous makeup around the holidays?! Last year, there were two amazing advent calendar giveaways (one for the US and one for the UK) and they proved to be enormously successful! 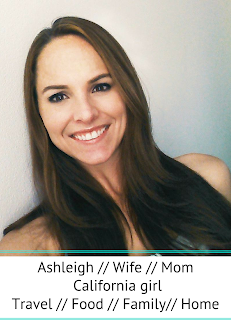 So this year, I've teamed up with several great bloggers to run a a group giveaway! 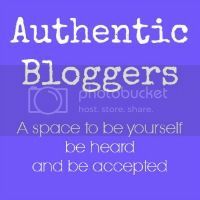 This giveaway is in association with all of these lovely bloggers. Pay them a visit! Please note, this is open to residents of the US and Canada ONLY. However, check back tomorrow (November 3) to Anna in Wonderland for an equally amazing giveaway for all you ladies in the UK and Ireland. 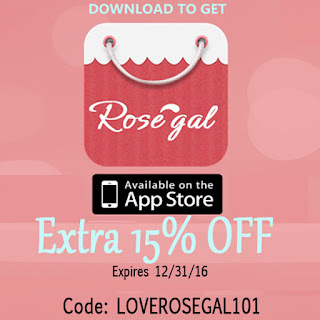 -You must enter via Rafflecopter. Winners will be cross checked to ensure fair entry. -You must be 18 to enter, 13 with parents' permission. -Winner will have 72 hours to claim prize before the prize becomes null and a new winner is drawn. 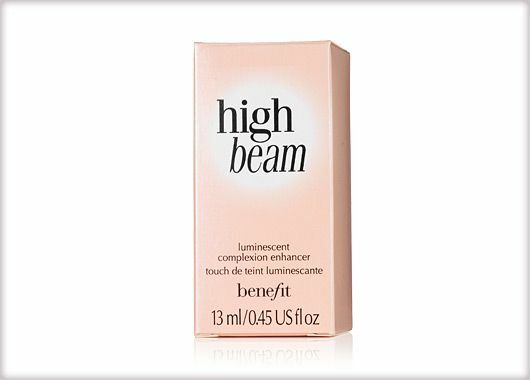 This giveaway is not associated in any way with Benefit Cosmetics. Now, let me share with you what some of my favorite Benefit products are! 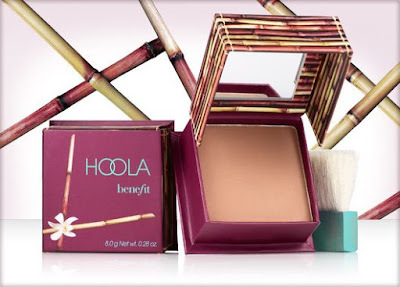 Hoola Bronzer for the win! I love this stuff all year around for bit of natural sun kissed color to my cheeks...and nose...and pretty much anywhere you can think of! Bronzer sometimes gets a bad wrap but I think if used the correct way, can be a real game changer. 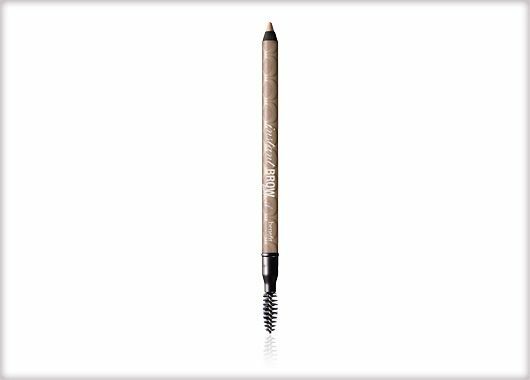 I can't live without my brow pencils and products! 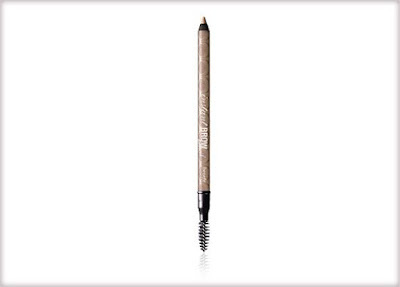 And Benefit's Instant brow pencil is perfect for when I want that extra natural thickness to my brow. It comes in many colors and even has a cool brush. they're real! push up eyeliner is kind of a big deal for me... when I find the time to do my eyes lol but seriously, as eye liners go, this one takes the cake. 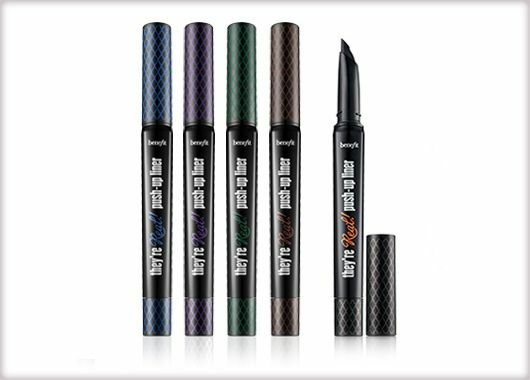 It's easy to use, comes in great colors, and lasts & lasts & lasts! This product to me is well worth the money. 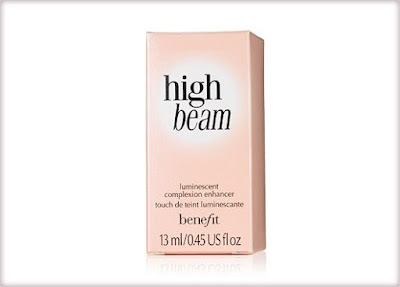 High beam face highlighter is a new product for me but one I've been wearing nearly daily. Even when I'm doing a low key day in the glamour depo, I apply highlighter! It makes my skin look fresh and awake, even when I'm not ha. It gives a nice, soft glow, and a little goes a long way. You've got some amazing products to win there! I do love a good Benefit haul and this one looks brilliant - so many options to use to enter though! Totally entering because I love benefit. I LOVE Benefit! Especially Hoola - it's my jam! Awesome giveaway!